Undoubtedly, Blessed Cardinal John Henry Newman may be a clear sign for the contemporary man. This eminent theologian and remarkable teacher is a perfect example of courage, dedication, perseverance, and intransi­gence. He struggled to seek and find answers to the deepest questions of the human condition. 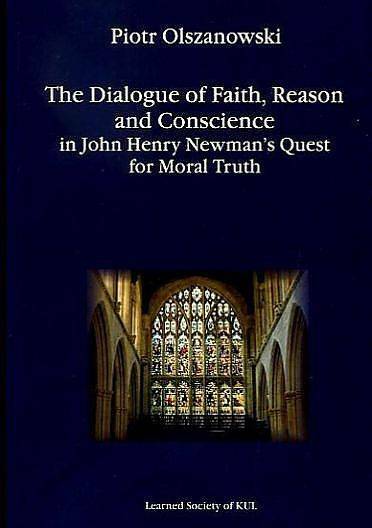 This study summarizes Newman s lifelong quest from the moral point of view. Its unique value consists in the fact that, unlike numerous scholars, it addresses Newman s quest from a moral theological perspective. The book seeks to combine faith, reason and conscience in search of moral truth. It goes without saying that an encounter with this Victorian churchman will leave an ineffaceable imprint upon modern man.